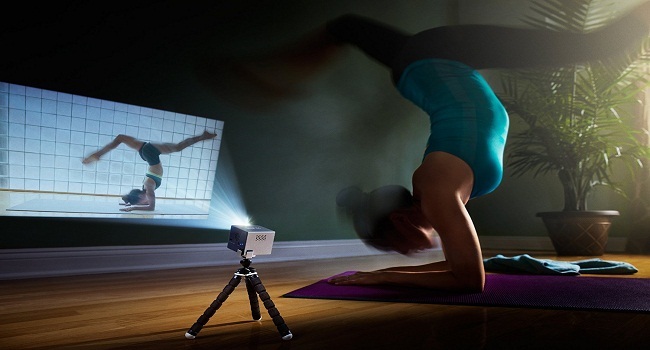 What If Instead Of The Computer Or TV You Use a Projector To Enjoy Movies? We are used to switching screens with ease: from mobile to tablet, laptop, desktop computer monitor or TV screen. But there are more options that can extend the use scenarios of our devices and enhance the multimedia entertainment experience. One of them are the projectors. In circles of enthusiasts are the preferred devices to enjoy movies, series or sporting events on the big screen. We must not forget that the technology used in theaters is the projection, with teams that do not differ too much from those used at home. In cinema projectors, the light output is higher, and the size, consumption or noise generated by ventilation systems to cool the lamp that emits the necessary to make movies look with adequate luminosity. Despite these differences in magnitude, in essence, the equipment used in the living room to set up systems Home Cinema, also employ high – powered lamps as a light source and various technologies to generate images to be screened On the screen, either through mirrors or LCD panels. Without reaching the limits of home theater enthusiasts, there are more affordable and versatile to use projection technology proposed as a complement to traditional displays. One of the drawbacks of the projectors is the use of UHP lamps mercury vapor or xenon, with very high brightness, but instead of generating a lot of heat and have a lifetime limited to about 4,000 or 5,000 hours. In addition, high temperature requires a ventilation system that makes noise and takes up space, while needs a warm -up time until the optimum working temperature is reached. As an evolution of these lamps, we came to alternative light sources such as LED and more recently laser. The lifetime lasts up to 20,000, 30,000 or more hours, without overheating and without occupying as much space as mercury or xenon lamps. Laser projectors are still expensive, but LEDs allow both cheapen production costs such as maintenance of equipment, but in return, its luminosity is lower. In any case, there are proposals for reasonable prices and good quality and functionality. There are LED projectors with high prices, true, but at the same time, there are economic proposals that would not be possible with lamp technology. The aim of the projectors, not lose sight of, it is to see video content and images in a large format. Or at least, comparatively larger than the screen we want to improve. 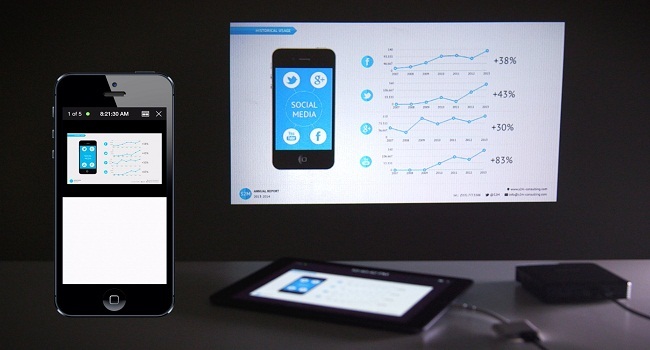 In the living room, a projector must be able to project a larger than TV size, but if you are using phones, tablets or laptops, a projector does not have to be designed for optimal viewing on surfaces above 100 “, for example. So the obvious and obvious improvement is to view photos, movies and other multimedia content with an appropriate size to enjoy leisure experience in the company, without having to be glued to the screen mobile, tablet or laptop. If we speak of projectors for general audiences, it is not essential requirement that the resolution is 4K, or that they are mounted in a fixed location on the ceiling. On the contrary, its value lies in the possibility of using them in different places and even bring travel. Check Out This: What electronic book do I buy? The goal is not to look for the highest quality, but better than the one we get with other screens. And neither it is perfect, but versatility. Items such as the level of brightness or sound quality will be subject to a greater or lesser degree to these premises. 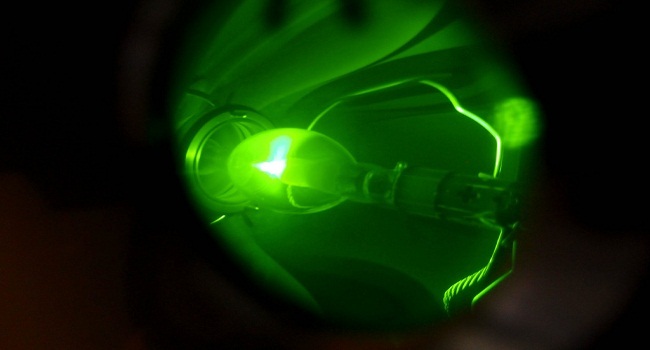 LED technology is eating ground to that of traditional UHD lamps. It allows to build very compactly, portable and battery – powered projectors even if we go to smaller models. In contrast, the brightness remains (except for products of higher range) in ranges between 100 and 500 lumens. As a reference, one of the light projectors on the market is the boat manufacturer and reaches 40,000 lumens. For screens of 30 meters as theaters, over 30,000 lumens are needed if we want the experience is optimal. In addition to cinema, these projectors are used for other applications such as video mapping shows. In the home theater projectors with mercury lamps or xenon, the brightness will be below 10,000 lumens. And for all-terrain users, a usual value is 3,000. Models that are coming now are the LED with more ambitious luminosities, which combine the advantages of this lighting technology with better multimedia qualities. In this chapter, LEDs make maintenance much easier, generating less noise, smaller size, and weight. 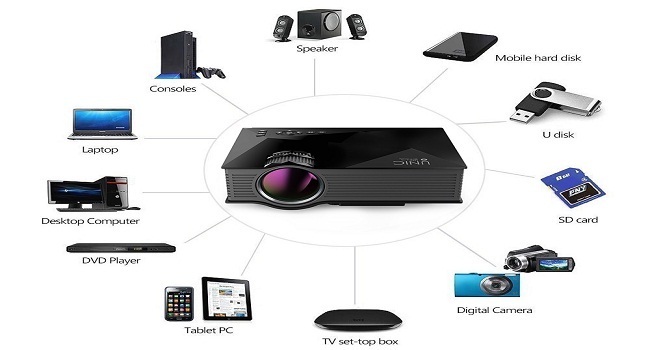 If we look for versatility in exchange for Home Cinema own equipment characteristics, must be evaluated technologies such as WiFi or Bluetooth, USB or slots for content read microSD card or SD memory. In this way, it will be possible to “send” to the projector the multimedia contents of our phones, tablets or laptops, or to see it without complicating our life with cables. 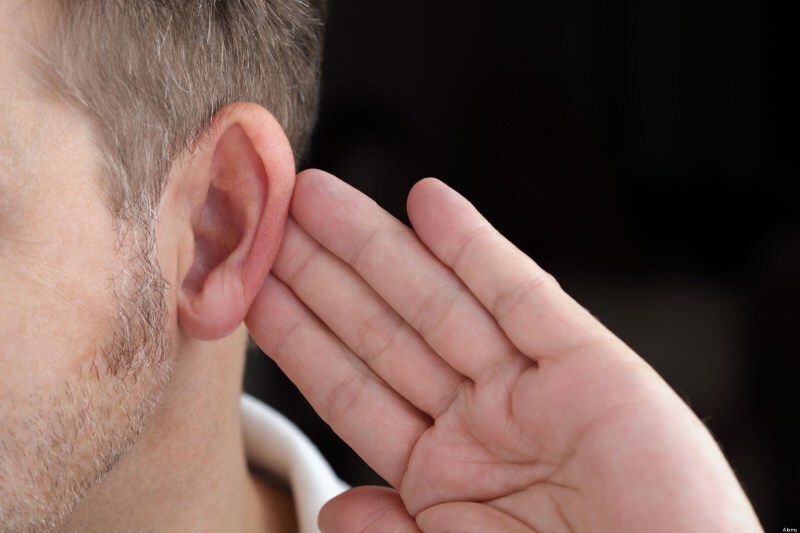 Home Theater solutions often involve connecting media players such as Blu-Ray or DVD with an HDMI cable, while bringing the audio to high-quality sound equipment. 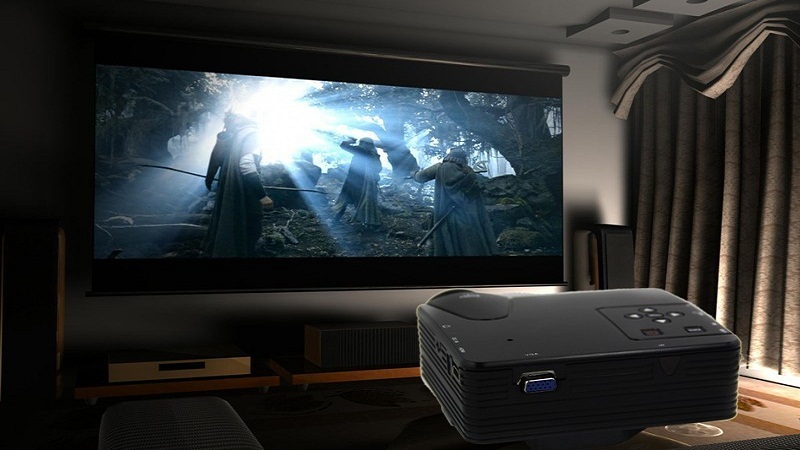 But to get the greatest possible versatility and flexibility when using projectors “SUV” is preferable to have methods such as Bluetooth, WiFi, USB storage or memory cards SD or microSD. The last (or penultimate) on trends comes from the hand of Lenovo in its range of tablets Yoga Pro, where in addition to the LCD, we find an integrated LED projector that can display the contents of the screen with up to 50 ” diagonal. The brightness stays at 50 lumens but offers excellent versatility as a complement to the tablet’s LCD display. It is not a new idea, and as long ago as Samsung mobile manufacturers presented with an integrated projector, but the technology was not ready.